MLK Day Camp at Camp Pac West! Bring your little one in to burn off some energy at Camp Pac West’s Martin Luther King, Jr. Day Camp. 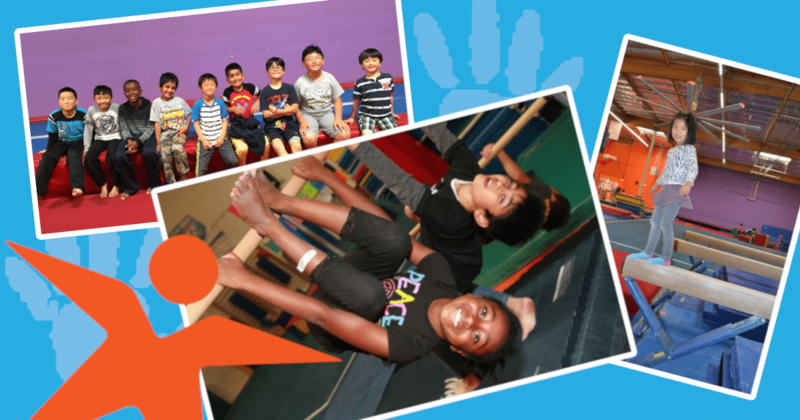 With play time in the gym, structured gymnastics lessons, arts & crafts, fun and friends, it’s sure to be a fun filled day!